Outstanding customer service gives any franchise business an unbeatable competitive advantage. Achieve this by training and empowering local management, and consider retaining a third-party expert to manage real-time feedback. 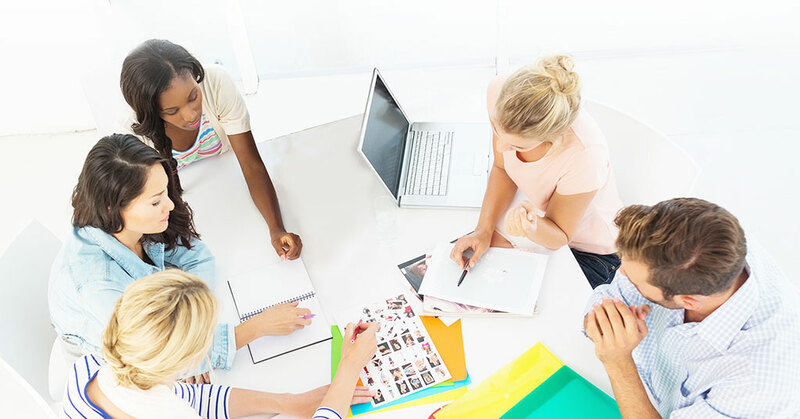 Learn about programs, resources, and tools to improve customer service and gain important feedback to use at both the local and corporate level. 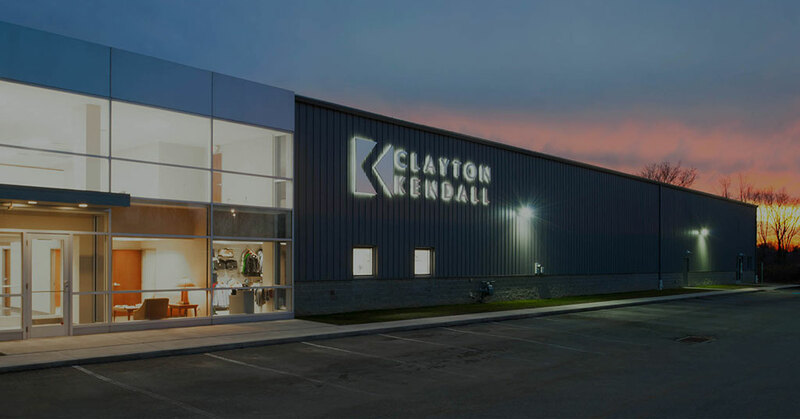 Clayton Kendall provides franchise communities nationwide with comprehensive branded merchandise programs leading to greater brand exposure, cost-savings, streamlined operations and brand compliance. Digital Dementia? Are Smartphones Making Us Dumb?